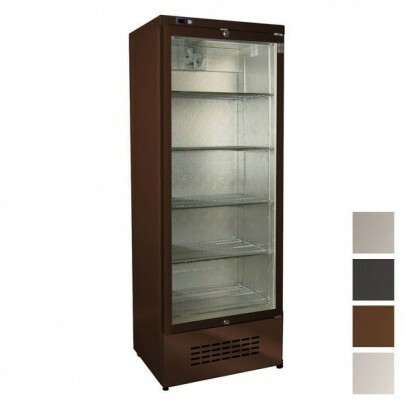 Osborne reduced height bottle cooler. 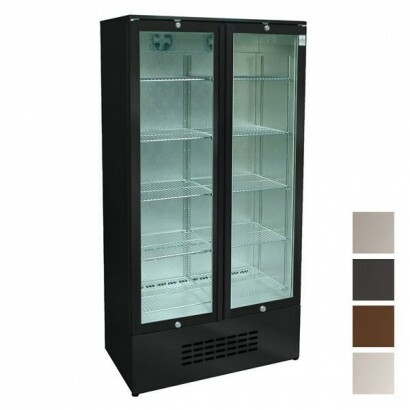 Standing to only 800mm high this unit is ideal to fit under a ..
A reduction in size from the average 600mm cabinet the unit has a width of just 493mm making it idea.. 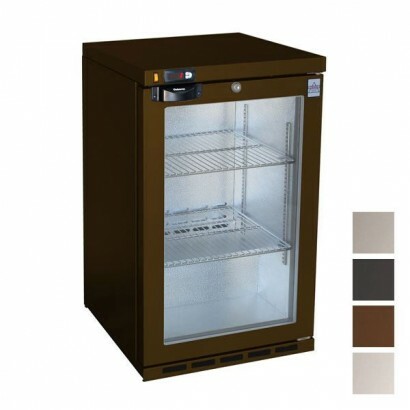 Standing to only 800mm high the Osborne reduced height bottle cooler is ideal to fit under an existi..
Another fantastic and reliable bottle cooler from Osborne. 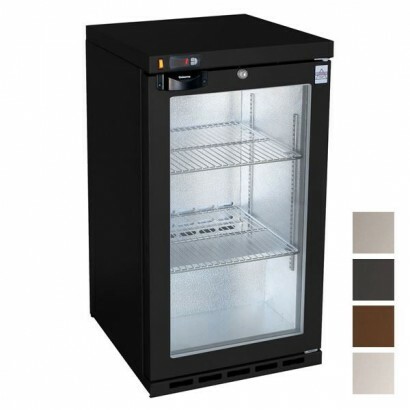 The 195ES stands to only 450mm wide makin..
Osborne 220E reduced height double door bottle cooler. 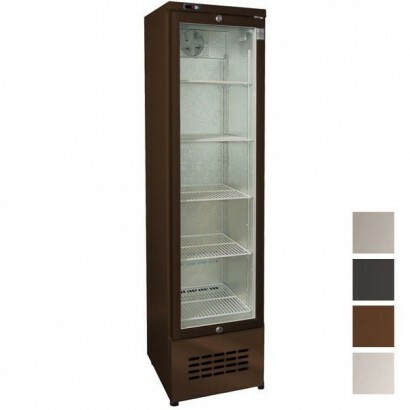 Standing to only 800mm high the unit where st.. 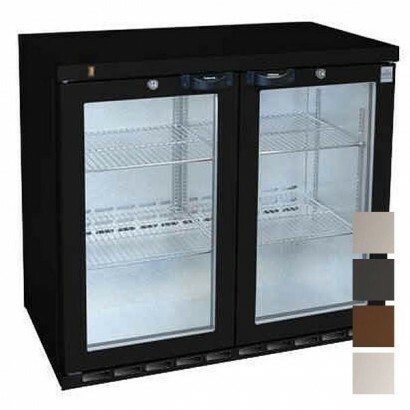 Product Information Great quality single door back bar fridge from Osborne. 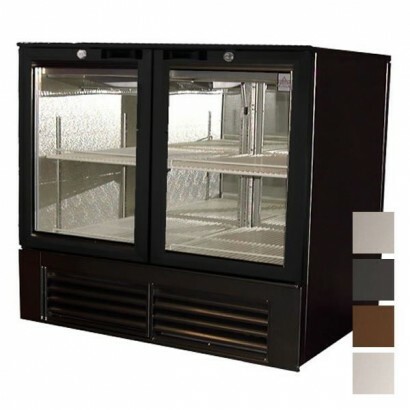 Available in four dif..
A full height double door display unit supplied with 5 shelves, maintenance free condenser and ..
Osborne pass thru bottle cooler. 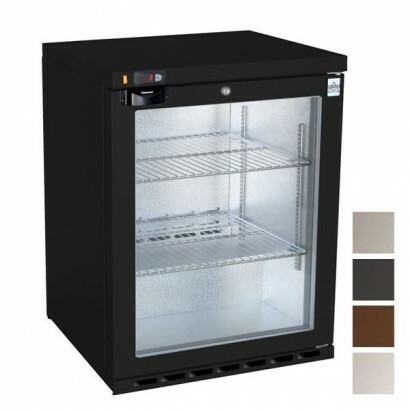 Ideal for maintaining a continually stocked bar during busy service..